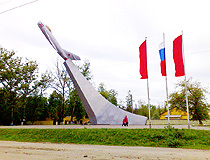 The capital city of Orlovskaya oblast. 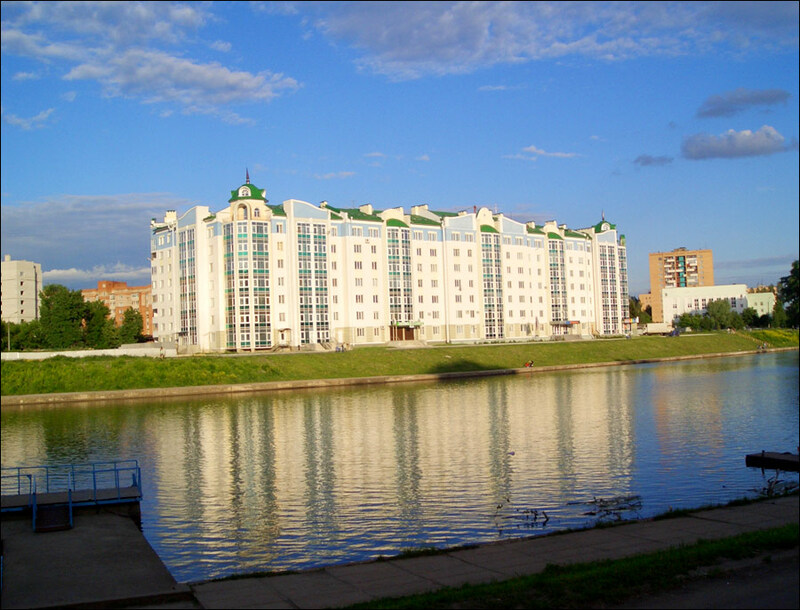 Oryol or Orel is a city located in the European part of Russia, on both sides of the Oka River and its tributary, the Orlik River, about 364 km south-west of Moscow. It is the capital of the Oryol region, an important transport, educational, cultural, and tourist center of Central Russia. The population of Orel is about 320,000 (2015), the area - 128 sq. km. The phone code - +7 4862, the postal codes - 302000-302499. 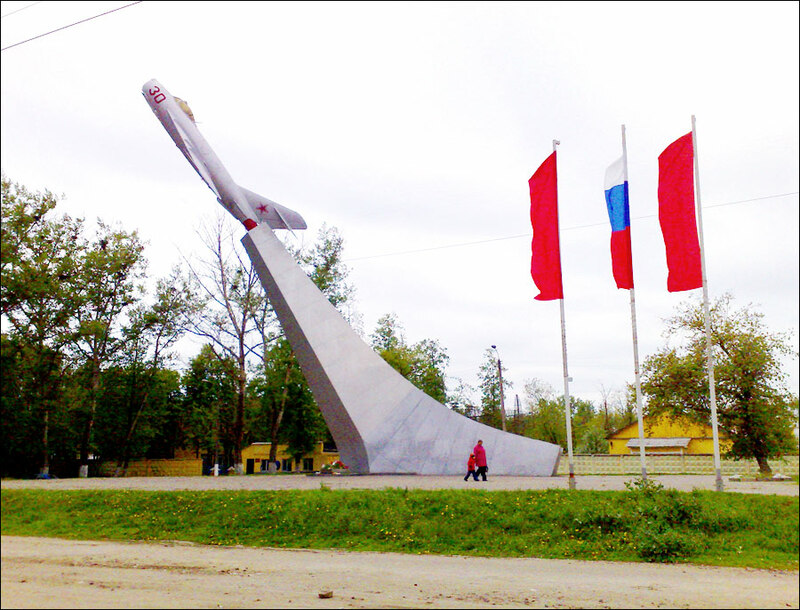 Local time in Orel city is April 18, 5:34 pm (+3 UTC). 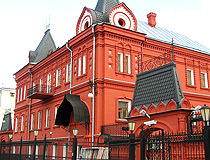 In the early 16th century, the settlement of Orel became part of the Moscow principality. In 1566, in accordance with Ivan the Terrible’s order, a fortress was founded here to protect the southern borders of the state. This year is considered the founding year of Oryol. Since the mid-17th century, Orel was the center of bread- and hempen-making industries. 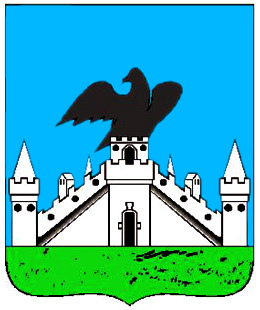 In 1708, the town was part of the Kiev gubernia (province). 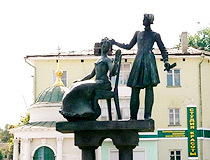 In 1778, the Oryol guberniya (province) was established and the town became its administrative center. The population of Oryol was about 7.7 thousand people. 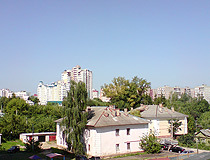 Zaorlitskaya part - the Upper Town. 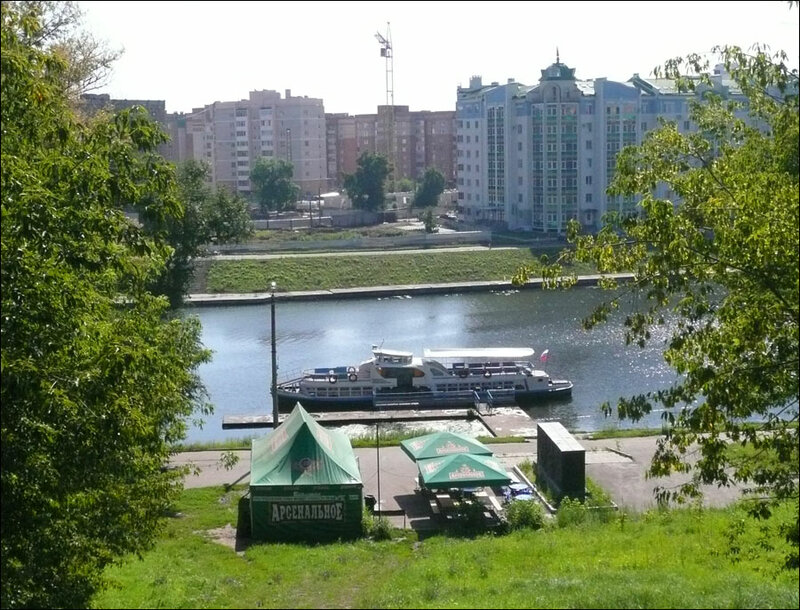 The Oryol River was renamed Orlik. In 1859, a telegraph line connected the town with St. Petersburg and Moscow. In 1860, construction of a railway began. Two railway lines passed through the town: Moscow-Kursk and Riga-Oryol. They were completed in 1868. The first train station was constructed in the same year. 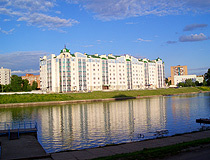 The importance of shipping on the Oka River decreased. In 1895, a power station and a bridge-dam were constructed. The construction was headed by the Belgian entrepreneur F.F.Gilyon. For the first time several houses and streets in Orel were lightened up by electricity. The dam and the bridge, built in 1895, are preserved. During the Russian Civil War, Oryol was the end point reached by the White Army when it attacked Moscow in autumn 1919. 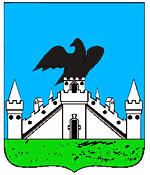 In 1928, the Oryol province was abolished and the city became part of the Central Black Earth region. 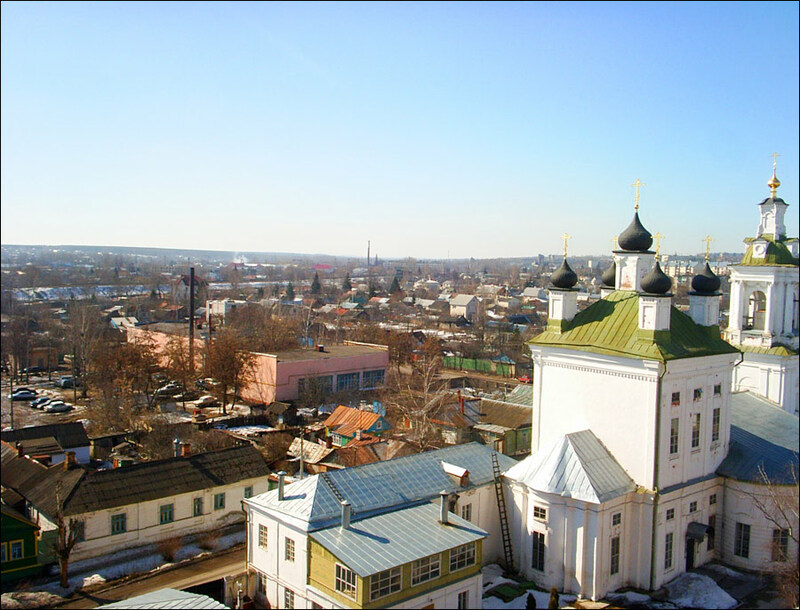 In September 1937, the city again became the capital of the newly recreated Oryol region. In Russian the name of this city means “eagle”. There is a legend about the origin of the name. According to it, it happened during the foundation of the fortress, in 1566. When builders began to chop down an oak standing on the river bank, at the confluence of the rivers Oka and Orlik, an eagle flew off from the top of the tree. “And here is the owner”, - said one of the men, and Ivan the Terrible ordered to name the town in honor this bird. 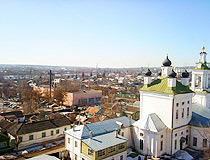 The climate in Oryol is of moderate continental type. Winters are usually moderate cold, with occasional thaws and frosts. Summers are not settled, with periods of extreme hot and cool weather. The average temperature in January is minus 6.7 degrees Celsius, in July - plus 20.5 degrees Celsius. The Oryol tram, opened in 1898, along with the Nizhny Novgorod and Kursk trams belongs to the oldest tram systems in Russia, one year older than the Moscow tram, and nine years older than the St. Petersburg tram. “Oryol”, a nuclear submarine in the Northern Fleet of Russia, is named after the city of Oryol. On the conning tower of the submarine you can see the coat of arms of the city. The main products manufactured in the city: food, machinery and electrical equipment, non-metallic mineral products, metallurgical production and production of finished metal products. The House-Museum of V.A. 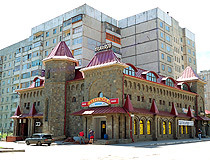 Rusanov is located in a house built in 1815. On the ground floor of the museum there is an exhibition about the life and work of the outstanding Russian traveler Vladimir Alexandrovich Rusanov (1815-1913) (Rusanov Street, 43). Oryol Municipal Drama Theater “Russian style” named after M.M. 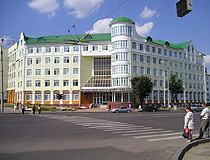 Bakhtin (Turgenev Street, 18). 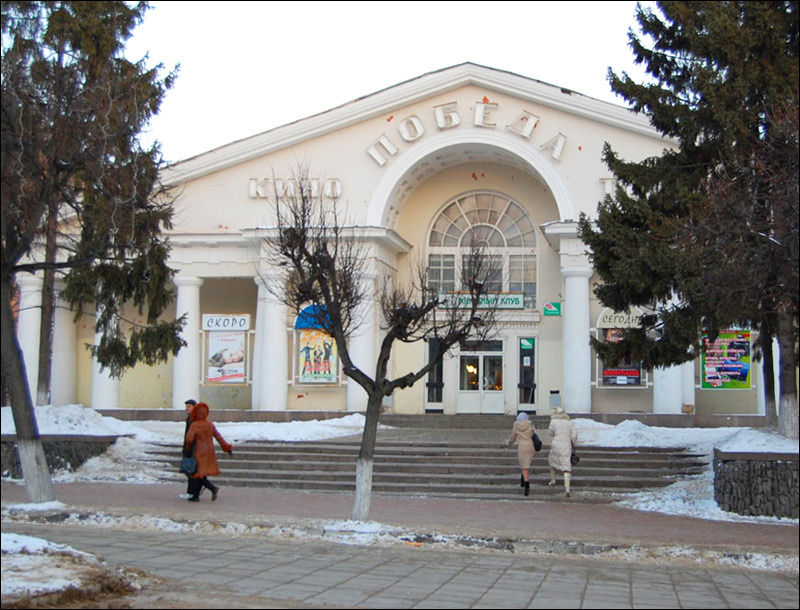 The building of the movie theater “Rodina” - the first cinema in Oryol built in 1937. The city has a large number of parks and gardens. 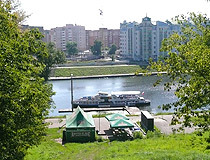 The main park in Oryol is the Park of Culture and Recreation - a monument of nature and landscape art located within the streets: Proletarskaya Gora, Gorky Street, Kommuna Street and the Oka River. 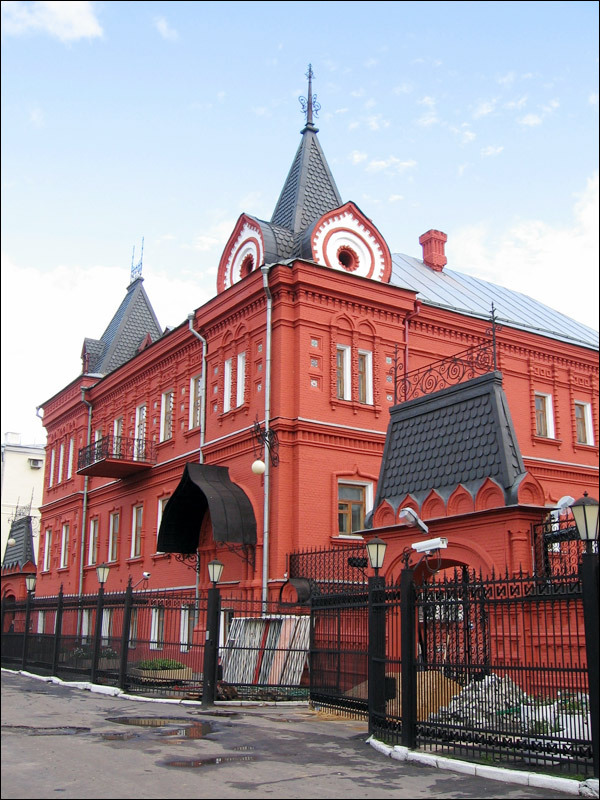 Helena asks: Do any of the museums in Orel Russia have explanations about exhibits in English? I checked the photos of the exhibits in the main museums of Oryol and it seems that all explanations are only in Russian. As a possible solution to this problem, you can use an application for your smartphone, for example, Google Translate, that automatically translates the text. Orel is a very pleasant city. Not too big. I lived and worked there in 1995/96. Nice parks and open spaces. Good theatre. Turgenev's house outside the city is worth a visit. 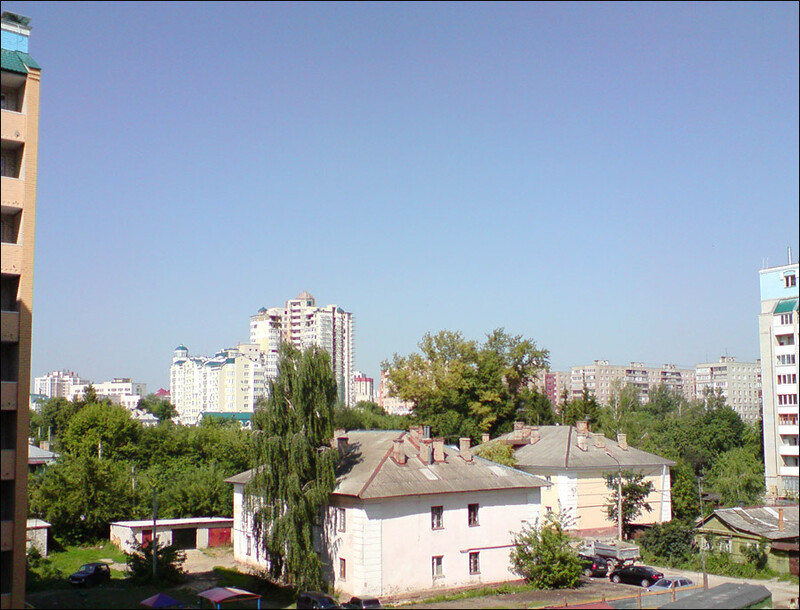 I spent 6 weeks in Orel and to begin with the city was very drear, but the coming of Spring made a huge difference. Although the roads and pavements could do with repairs, it is a city of learning with the University and the libraries. I thoroughy enjoyed my time in Orel and would return in a heartbeat. The people I met were kind, cultured and open hearted. I learnt so much from my visit. 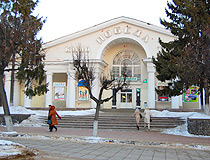 I had been living in Orel for 5 years ( from 1987 to 1992). 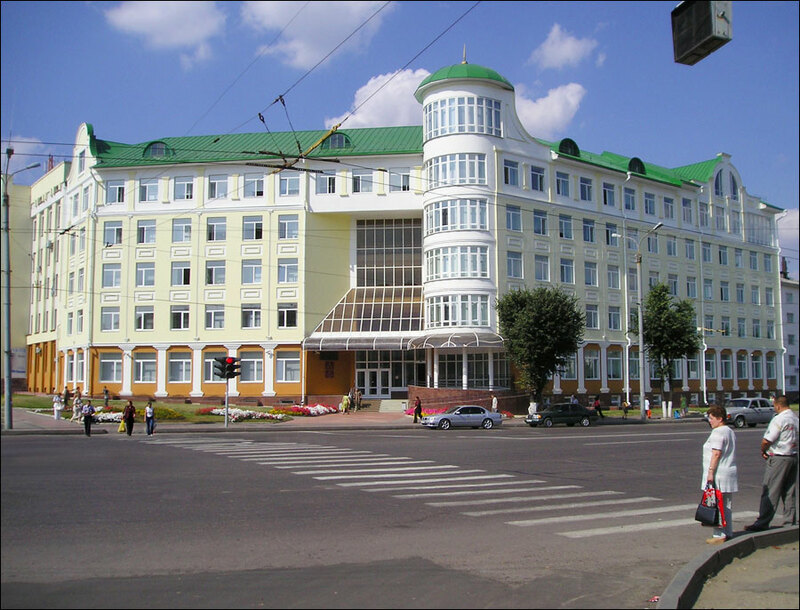 I graduated in Pedagogic University there. In my mind those were the most beautiful time. I love Orel very very much.